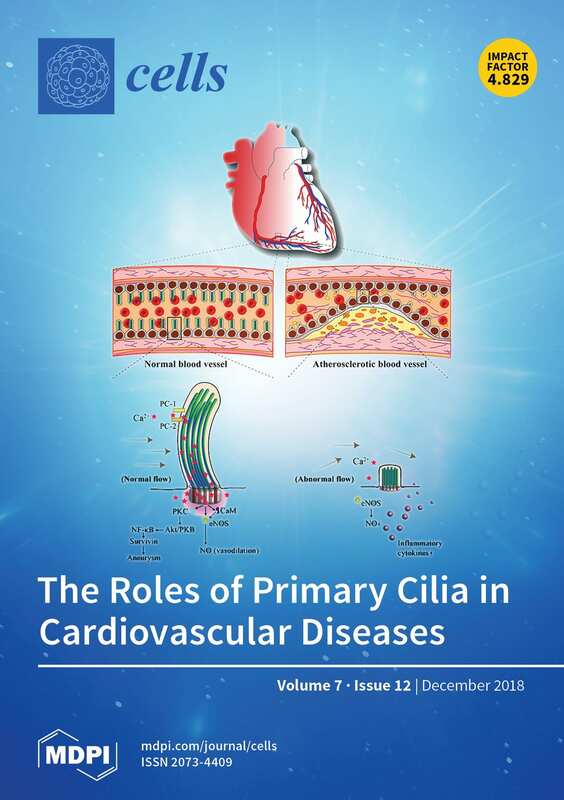 The Roles of Primary Cilia in Cardiovascular Diseases. Cells. 2018 Nov 27;7(12).